Last weekend, Newsboys released a brand new single that featured former lead singer Peter Furler! 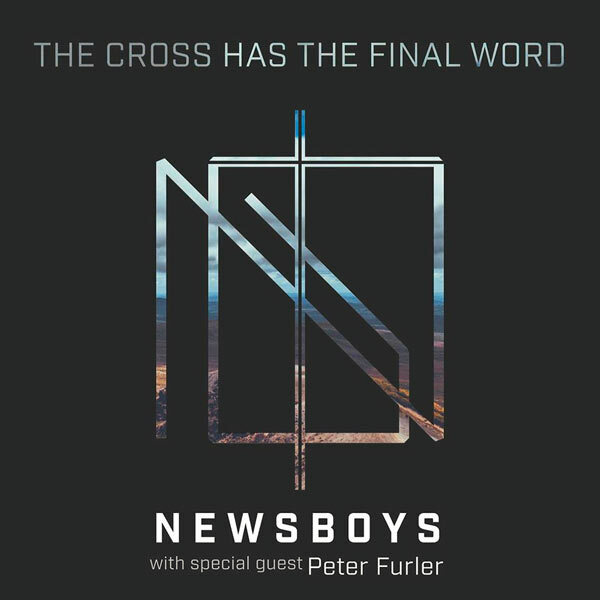 The single, titled "The Cross Has the Final Word" is actually a cover of Cody Carnes' single that was released earlier this year! You can hear Cody's version here, and be sure to go grab this awesome new worship song from the Newsboys on iTunes here. You can also listen to it on Spotify here.